WASHOUGAL — Last March, 21-year old Joshua Schmid died and two of his passengers were seriously injured after a head-on crash on Washougal River Road. Investigators believe Schmid was speeding and passing cars dangerously shortly before the collision. The crash was just one of dozens that have happened on that rural stretch of road outside of Washougal in the last five years. Washington State Patrol’s online Collision Analysis Tool shows at least 49 collisions on Washougal River Road since 2013. The number is likely much higher, since online reporting was sketchy until 2014. 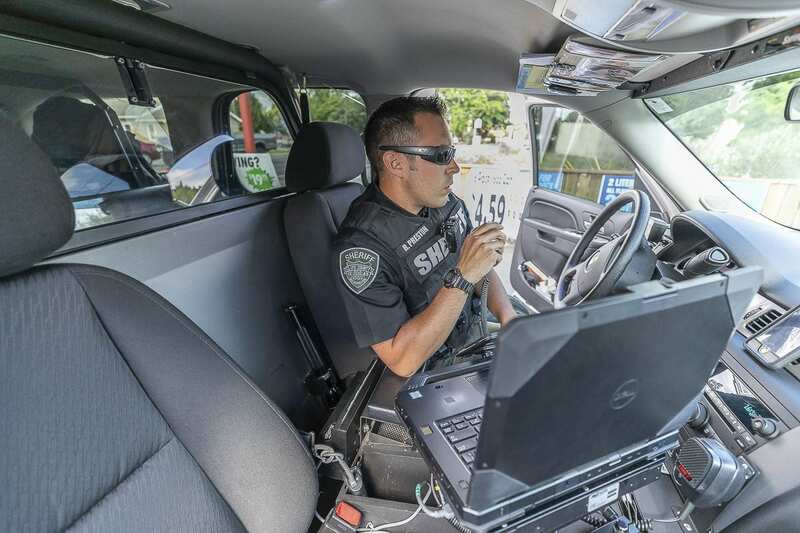 Wilson took part in a two-day enforcement action along Washougal River Road recently, as part of the state’s Target Zero program. He says this was planned late last year, well before Schmid’s death. Wilson says it was a Clark County Deputy who suggested that they add this troublesome stretch of road to their added enforcement this year. Neighbors have been complaining to the county for years, demanding safety improvements such as added lighting, rumble strips, or more signage. Matt Griswold, a traffic engineer and operations manager with Clark County, says their most recent analysis showed Washougal River Road doesn’t merit safety improvements just yet. “The County reevaluates safety needs throughout the county every three years,” he responded in an e-mail. “Roads and intersections are scored, then ranked and as funding or grants become available, they will be addressed. “If there is a need for safety improvements along Washougal River Road they will be identified in our process,” Griswold concluded. Recent speed checks showed the average speed on Washougal River Road was 49 MPH. That’s nearly 10 over the speed limit, but near the 85th percentile that is generally viewed as within tolerance limits. 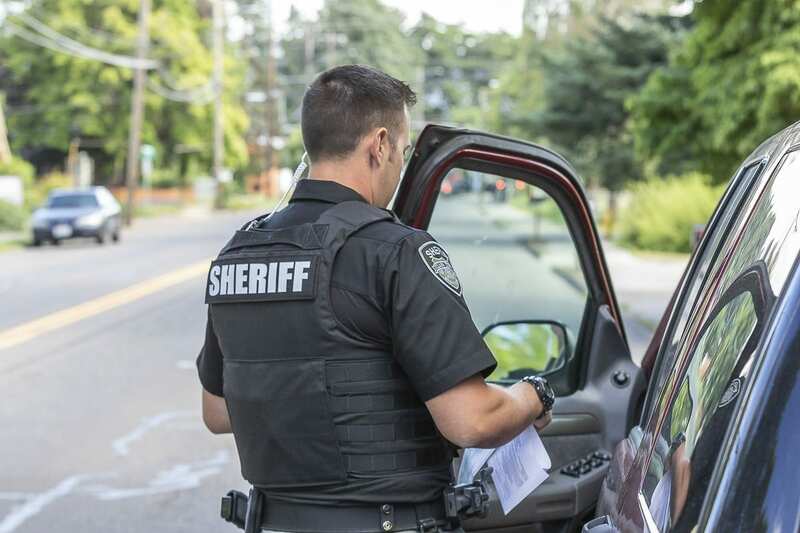 During the two day enforcement, which included the Clark County Sheriff’s Office, and police from Battle Ground, La Center, and Vancouver, 190 people were pulled over. 86 received a warning, 89 were cited, and 11 people were arrested. 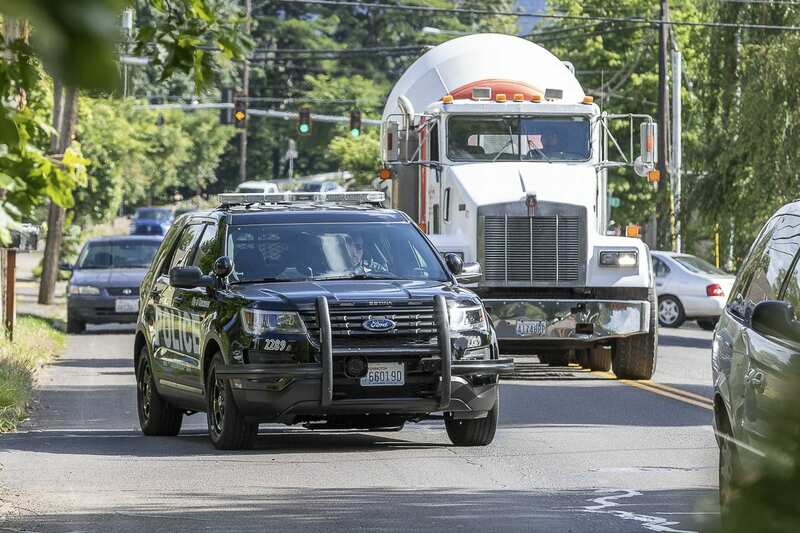 Wilson says their goal was hopefully to let drivers in the area know that, especially during the more dangerous Summer months, law enforcement will be keeping an eye on Washougal River Road. Neighbors are hoping it leads to fewer crashes, and fewer tragedies for families of the victims.